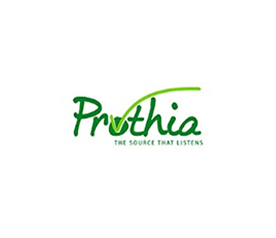 Founded in 1981 and based in the city of Paris (France), Prothia has established itself in the medical device and equipment universe and acquired particular understanding of cardiovascular, perinatal and rehabilitation applications. Our existing products and those in development create major global opportunities for growth. Prothia accompanies clinicians to assist them in reaching their therapeutic and diagnostic objectives. Listening attentively defines us. We strive to be useful and to do what we do well. 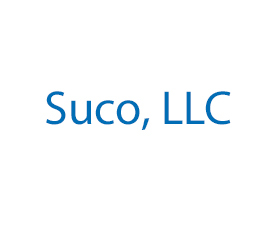 We have acquired knowledge and created intellectual property over the years and seek to adapt ourselves to the world’s premier market in our areas of specialization: cardiology, obstetrics and rehabilitation. 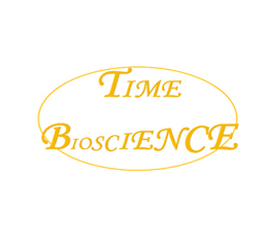 Time Bioscience is hybrid biotech company founded by Tom Shi, Ph.D. and Martha Hadeler, MBA. 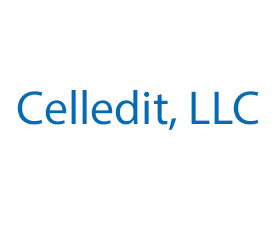 The company manufactures signaling transduction proteins, signaling specific reporter cell lines, and drug screening kits. 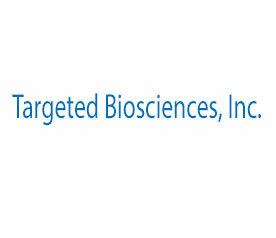 The company also provides custom protein manufacturing, animal model services, as well as drug screening services. 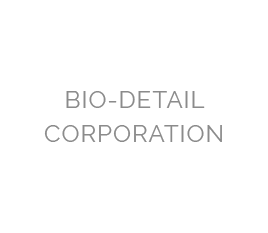 Bio-Detail Corporation is a startup company focus on virus construction, package and stereotaxic injection. We provide service of sub cloning target gene or their shRNA into AAV and lenti virus backbone, package virus, and stereotaxic intracranial injection into mouse and rat. 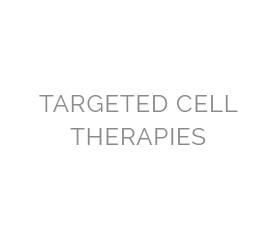 Targeted Cell Therapies (TCT) is an early-stage Massachusetts-based biotechnology company commercializing a powerful technology platform for the oral delivery of therapeutics. Our technology represents a paradigm shift for the delivery of large molecule therapeutics, enabling oral administration and avoiding the need for injection. Formulations consist of ingestible yeast glucan particles containing therapeutic nucleic acid (nanoplexed DNA or RNA) or protein payload molecules that are selectively taken up by intestinal macrophages. The glucan particle payloads are processed by cellular machinery into active therapeutics as the macrophages migrate to sites of inflammation or pathology in tissues throughout the body. Targeted Cell Therapies lead compound is for Gaucher Disease, the most common lysosomal storage disorder. Other targets include low bone density conditions, metastatic bone disease and inflammatory disorders. 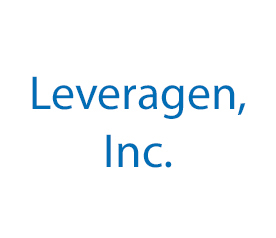 By combining macrophage targeting with payload versatility, our technology platform has the potential to offer strategic advantages, including improved efficacy and safety, in the delivery of large molecule therapeutics for a broad range of human conditions. 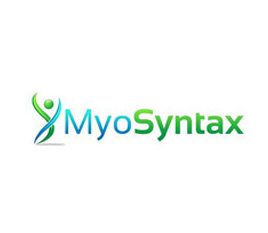 MyoSyntax uses compelling technology to address the growing need for muscle health by enabling individuals to optimize their muscle growth, maintain muscle mass and prevent muscle loss. ZATA is focused on two major programs: 1) ZAP-D – Current blood safety approach is based on a large number of tests that do not provide 100% safety. ZAP-D (synthetic compound_ provides full safety by selective elimination of genomic molecules of the pathogens if presented in donated blood. 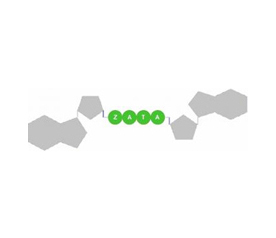 2) ZATA’S OLIGOTHERAPEUTICS (OT). Cell membranes do not allow for the cellular uptake of negatively charged OT currently used. Low cellular penetration caused multiple OT to fail over the last couple of decades. ZATA’s technology solves this problem. For investment or collaboration opportunity write to Dr. David Tabatadze:dtabatadze@zatapharmaceuticals.com. IOMICS is a leading-edge analytics company based in Worcester and Cambridge Massachusetts. IOMICS believes the freedom to explore new ideas and rapidly deploy advanced analytics is essential to accelerating science, designing safer consumer products, and improving healthcare. 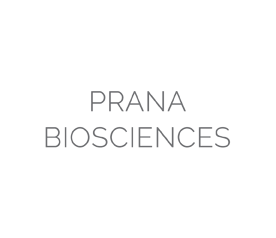 Through our award-winning software products and consulting services, IOMICS is driving a broad range of process-improvement initiatives and providing a sustainable business advantage to its clients and partners worldwide. For the Latest News on IOMICS Corporation click here. Purpose of Niagara Biosciences is to develop a novel single molecule DNA fingerprinting technology for rapid detection of biothreat in complex mixture. 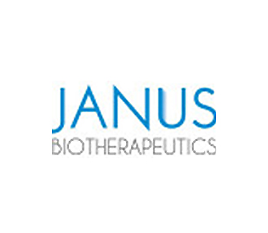 Janus Biotherapeutics is an autoimmunity therapeutics company dedicated to the development of novel, orally available compounds for the treatment of autoimmune diseases including systemic lupus erythematosus, rheumatoid arthritis, Sjogren’s syndrome, psoriasis, and scleroderma. JuvoBio uses patient-specific or genetically engineered human induced pluripotent stem cells (iPSCs) and the various subtypes of neuronal cells derived from such iPSCs to build disease models for neurodevelopmental and neurodegenerative diseases. With advanced techniques including single-cell RNAseq, multiplexed deep sequencing, high-content imaging analyses and bioinformatics tools, JuvoBio has developed and is developing more high-throughput assays for identifying new biomarkers and therapeutics for neurological indications. Discovering New Compounds to be Tested as Therapeutics in a Wide Range of Clinical Applications. 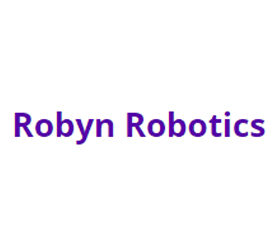 Robyn Robotics is a Swedish company devoted to make product that offers increased quality of life to people suffering of dementia. Or-Genix Therapeutics, Inc. is a near commercial stage company led by veterans of the pharmaceutical industry. Or-Genix is the exclusive licensee of scientifically validated locally acting topical products discovered at Yale Unversity for hormonally aged skin and mucous membranes. 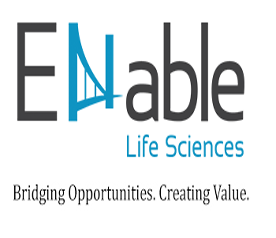 SignaBlok, Inc. is a biopharmaceutical company on a fast track to success. Founded in 2009 to develop novel targeted therapeutics and delivery nanosystems through the use of our revolutionary science and technologies, we offer high quality innovation, science and management expertise, encouraging results, an impressive IP portfolio, and growing involvement in international research. Our pioneering research efforts focus on four core therapeutic areas: cancer, atherosclerosis, inflammatory and immune diseases. Advirna is developing innovative solutions for oligonucleotide delivery to cells ex-vivo and in-vivo. Our technology platform – self-deliverable RNAi technology (sdRNAi) allows efficient knockdown of genes in hard-to-transfect cell lines ex vivo and in vivo using RNAi interference. sdRNAi technology is based on the deep chemical modification of siRNAs and allows efficient delivery of RNAi into all cell types ex-vivo and to certain organs in vivo. sdRNAi delivery does not require the use of any additional formulation or delivery techniques. 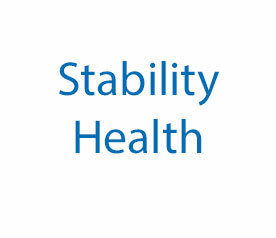 HSRL was established with one goal in mind: To provide the highest quality services within budget and on time. We have a passion for what we do. 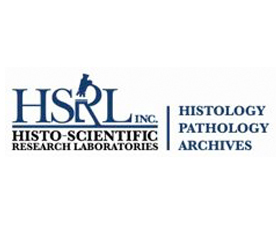 Each team member takes the time and consideration to ensure each study is given the time and attention it requires.Our staff is committed to scientific integrity and superior responsiveness to client needs.We provide our services to other Contract Research Organizations, drug discovery, biotechnology, medical device and pharmaceuticals companies, clinics, academic institutions and government agencies. 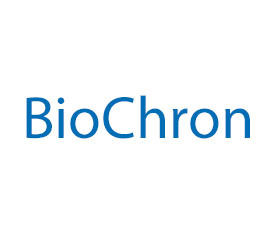 BioChron LLC is a CRO offering expertise in circadian body rhythms and sleep for effective drug discovery and drug development services. 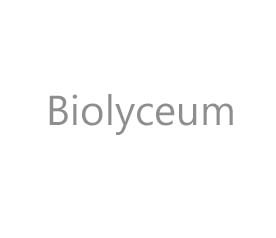 Through studies in diurnal animal models and human volunteers, BioChron determines optimal timing of drug administration, promoting drug efficacy and reducing effective dose. Potential side effects of drugs or timing of their administration on activity levels, food intake, cognitive performance, metabolism and adult neurogenesis are documented to assist in drug development. 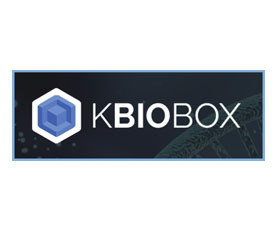 KBioBox is a BioInformatics company specializing in fast precision off target analysis and gene edit biodesign. Powered by KBioBox’s novell patented BioEngine, a powerful genomic search engine, entire genomes can be searched in minutes without sacrificing accuracy. A simple interface and minimal computation requirements mean the technology can be used in the field or in the cloud. 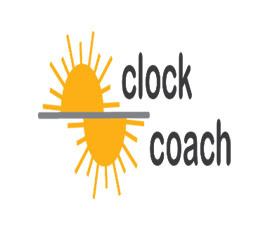 ClockCoach Inc. is a data analytics company, designing machine-learning algorithms for personalized alignment of circadian body rhythms. Sleep improvement, optimization of jet lag adaptation and reduction in health risks associated with internal misalignment of circadian rhythms are the principal therapeutic targets. 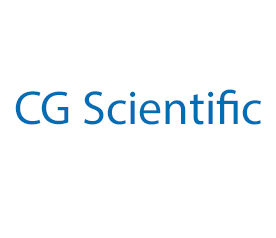 We are a privately held cardiovascular device company and a leader in the field of reversing coronary atherosclerosis. Our innovative acute care therapeutic device called PDS-2™ System transforms a patient’s own plasma into an atherosclerostic reversal agent using our patented technology. 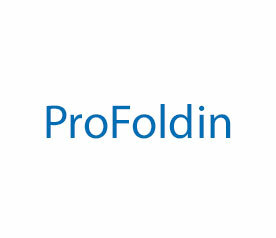 ProFoldin offers products and services of drug discovery, drug delivery and biochemical assays. 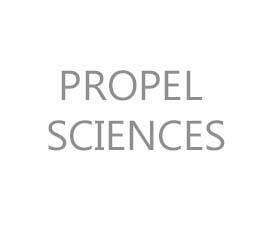 The products and services are widely employed by academic research in life sciences and pharmaceutical industries around the world. Interested in a proven model for commercializing your science?